These endless friction belts are FDA approved and used in high - performance feeders (i.e. Bobst, Jagenberg, Tanabe) for paper, cardboard and plastic. 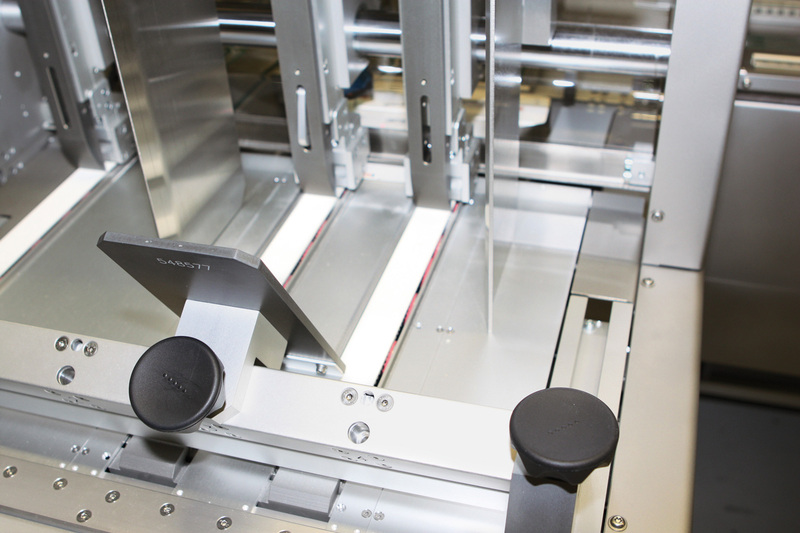 Additionally to these folder/gluer machines, many letter sorting machines (i.e. 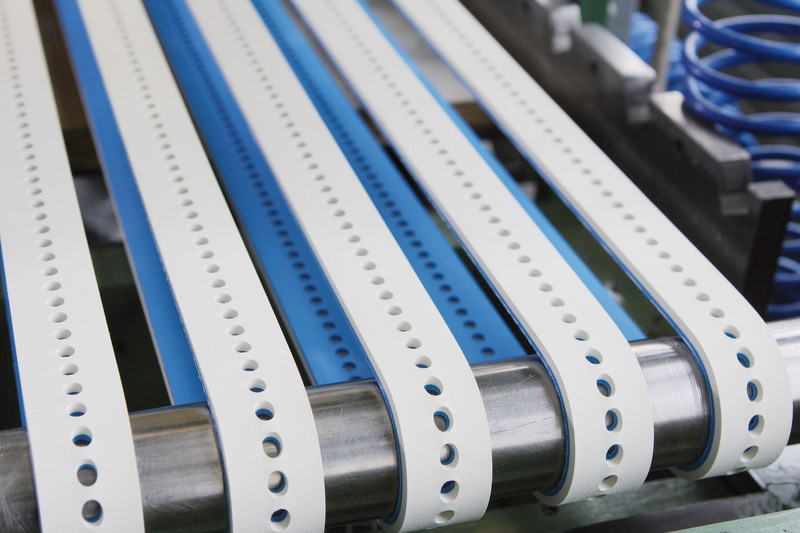 NEC, Siemens, Wincor) are using our vacuum feeder belts. To increase friction performance, we drill, grind and mill any desired structure onto the belt surface. 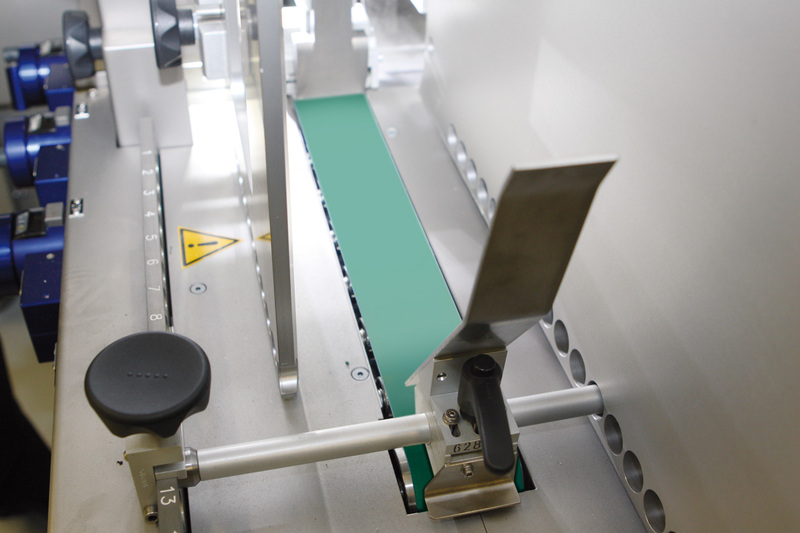 With the same rubber qualities, we are coating truly endless no splice or seam - timing belts and Poly-V-belts! HEVALOID®-Feeder belts FDA are made of high quality natural rubber (NR white) – similar to LINATEX. These specially developed rubber qualities guarantee a constant high friction, an excellent resistance against abrasion and they are FDA approved! 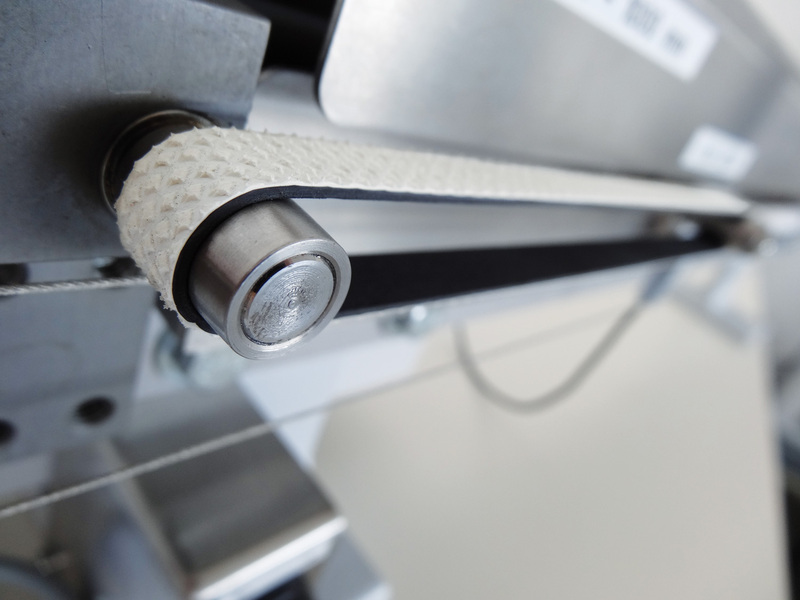 For years, these truly endless belts convince customers in all kind of folder/gluer machines as well as in friction feeders used for food and drug applications.